NORTH VANCOUVER, BC – Bring Your Porter to the Slaughter reports that Deep Cove Brewers & Distillers has launched a new seasonal beer. Throughout the low brush and along side wooded trails, lies wild berries staggered amongst the mountainous hills of Mystery Lake. 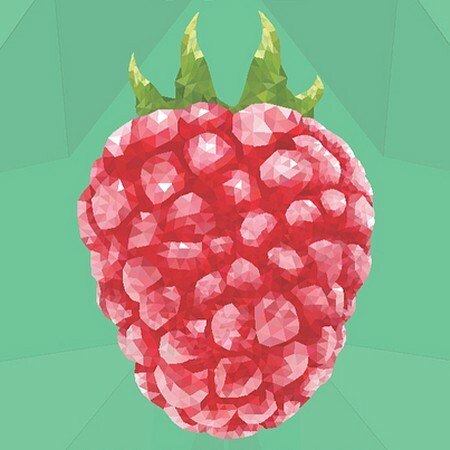 Using 100% real raspberry, this refreshingly fruity saison radiates summer. Have a few and solve the mystery to true alpine flavour. Mystery Lake is now available on tap at Deep Cove, with 473 ml cans to follow soon.